The raisins are dried grapes. All grapes are, however, not suitable for making raisins. The grapes, which are very sweet, are only selected for drying. Raisins have high nourishing qualities. 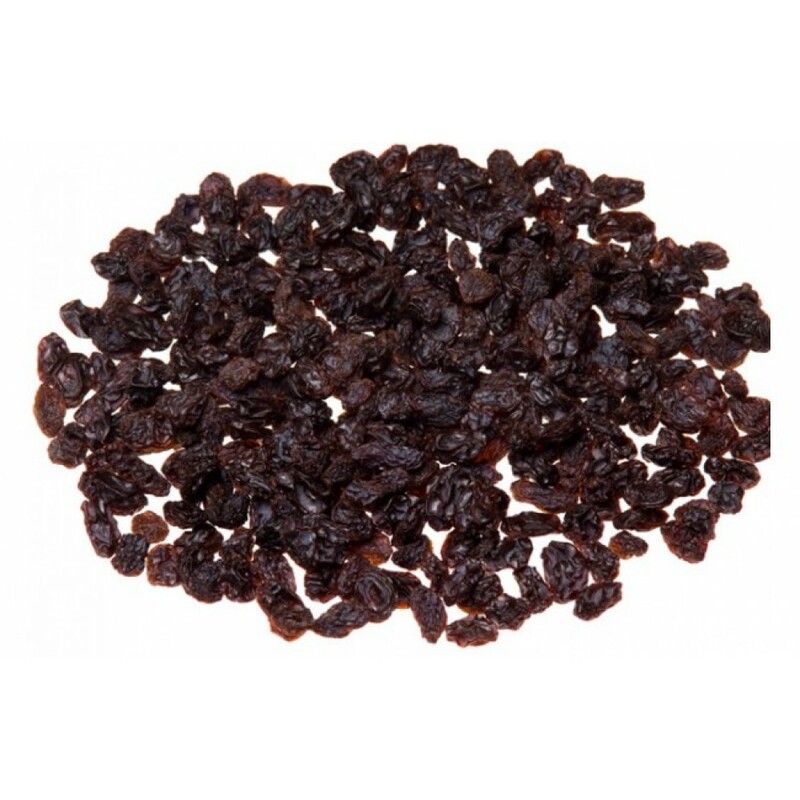 Raisins have been used as food from very ancient times. They had been known to the traders of the Mediterranean Coast even in Greek and Roman ages. 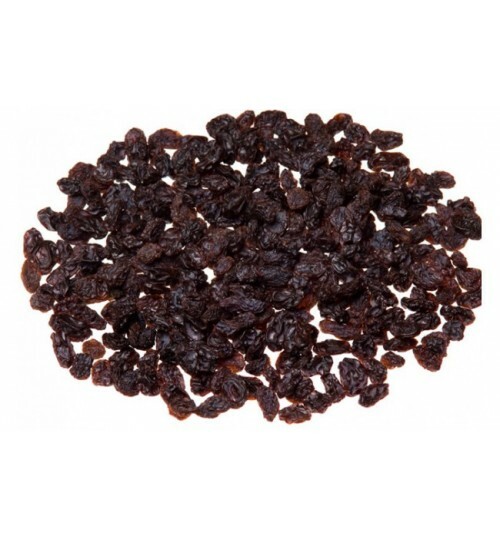 Raisins are produced in several pans of the world, but the great bulk of world product comes from Italy, France, Spain, Turkey, Iran, Afghanistan, Baluchistan, California, Australia and South Africa.